TURMERIC Sparking Water. 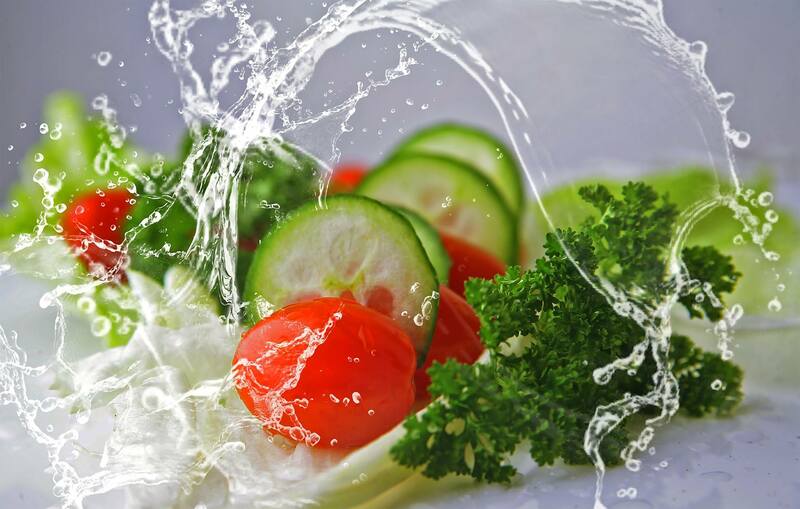 Hydration for Health and Vitality! The beverage industry is brimming with marketing buzzwords and claims to lure consumers. 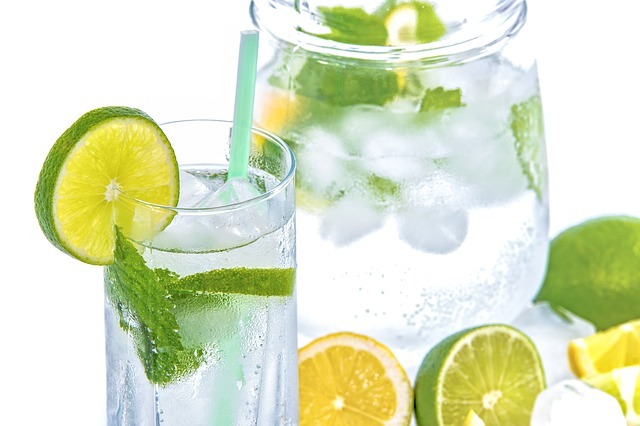 The truth is there might be very little difference in terms of health benefits between a beverage using ‘freshly pressed juices’ versus ‘natural juice concentrates’ since the canning or bottling process would have removed what little distinction is left between them. Others claim to source ingredients exclusively from some remote rainforest, but there is little scientific evidence to back these claims of healthy, miraculous ingredients. Other brands inject multivitamins in their drinks to sell more products, but in reality, most consumers reach their vitamin requirements with their daily food intake with the exception of potassium and Vitamin D according to US Dietary Guidelines. It’s tricky to distinguish what’s good and what’s not, but natural wonders such as Turmeric continue to prize in the health spotlight and with good reason. Whole Foods named Turmeric sparkling water among the top 10 food trends for 2019. Turmeric (and its bioactive ingredient curcumin) is also the most searched for health food worldwide according to Google. Here is where ARYA “The Heart of Turmeric” provides the difference consumers need. George Uy is the founder of ARYA- The Heart of Turmeric. 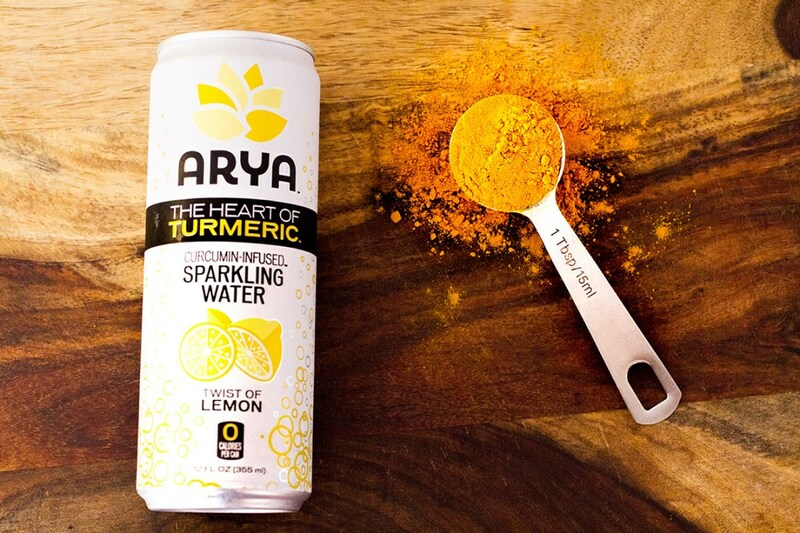 He was inspired to launch ARYA based upon the fact that the turmeric extract used in ARYA has completed over 40 scientific studies published in major medical and scientific journals to back up its claims. There are numerous reasons for turmeric’s enormous popularity with its scientifically documented antioxidant and anti-inflammatory properties. Studies have shown a promising and beneficial impact of taking turmeric or curcumin on joint health, cardiovascular health, digestive health, and cognitive functions. The list of benefits is so long that some people even use turmeric paste to treat hemorrhoids. Unlike many other “health” drinks on the market, the ingredients found in ARYA have been proven to have a positive impact on wellness. Based in Irvine, California, ARYA is a small startup company that has attracted a Coca-Cola venture-backed beverage incubator company, LA Libations to launch ARYA. Last December, barely 3 months after ARYA (The Heart of Turmeric) Sparkling Water was launched at select CVS stores nationwide, something amazing happened: ARYA was awarded “BEST NEW PRODUCT OF 2017” by BEVNET, the US beverage industry’s most prestigious award. This is a significant achievement for ARYA and a testament to their product. There is a lot of misunderstanding and misinformation behind the science of turmeric. In order to add more turmeric to their diets, consumers are turning to turmeric lattes or teas, sprinkling turmeric on rice, and adding turmeric into homemade shakes and cleansing juices etc. Daisy Ridley (of Star Wars fame) even attempted a turmeric facemask to hilarious effect on YouTube. The truth is turmeric, and more importantly, its bioactive ingredient curcumin is barely absorbed in the digestive tract. Curcumin, the beneficial compound found in turmeric, makes up only about 5% of the turmeric root. 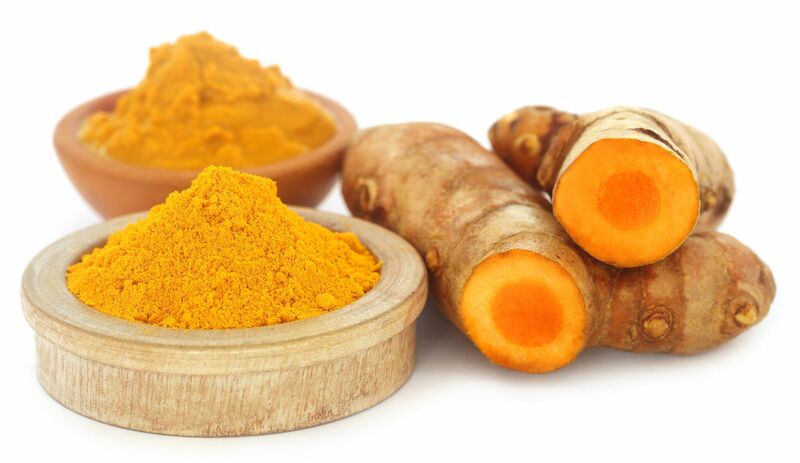 On top of that, only about 5% of the 5% curcumin that is found in the turmeric extract is absorbed by the body. A dash of turmeric powder in a latte or rice dish would make very little difference in one’s everyday health given such low absorption rate unless turmeric is taken in huge quantities every day. Adding pepper or coconut oil to food has been shown to have the modest effect in the absorption but at the expense of taste. It is also difficult to know how much is needed and individual absorption varies significantly. ARYA Turmeric Sparkling Water solves the turmeric absorption problem with a breakthrough, proprietary curcumin formulation that allows the body to absorb the equivalent curcumin found in a tablespoon of turmeric extract in a single 12-ounce can of refreshing, zero-calorie, carbonated water with hints of natural, organic fruit juices. To our knowledge, there are no other turmeric beverages that can match ARYA’s curcumin-absorption and mainstream taste profile. ARYA Sparkling Water has none of the bitter turmeric aftertastes while its flavor profile can match brands like LaCroix, Spindrift, or San Pellegrino in our taste tests. 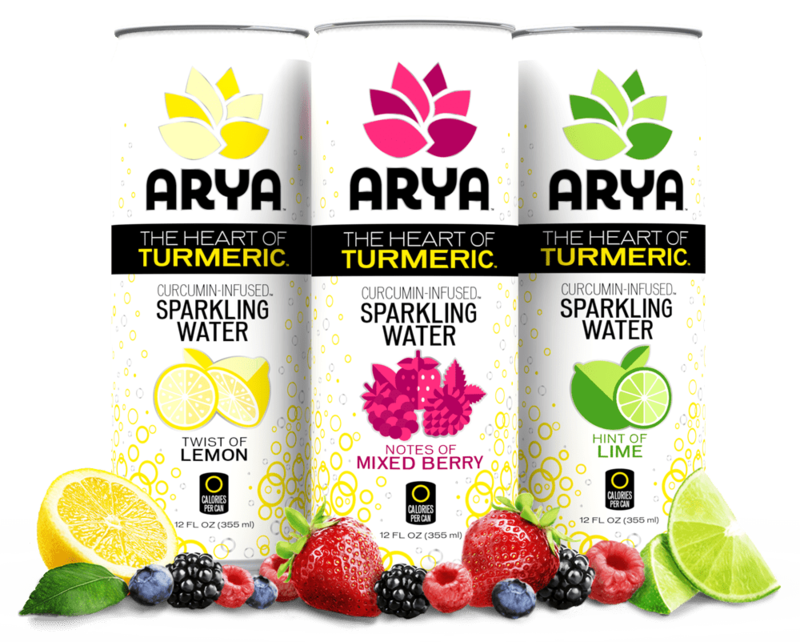 ARYA (The Heart of Turmeric) Sparkling Water is currently available at select Whole Foods and CVS stores, Bristol Farms, Gelson's, online and at Amazon. ARYA comes in 12-oz cans with Lemon, Lime, and Mixed Berry flavors. Find what happens to your body when you drink turmeric sparkling water. Enjoy, and let us know.